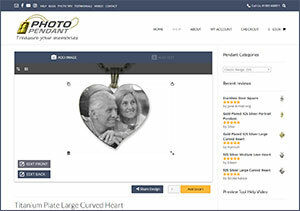 Photo Pendant is excited to announce that our new website is live! The updated site is now much easier to use, the preview tool is very user friendly and order completion can be done in 3 steps. 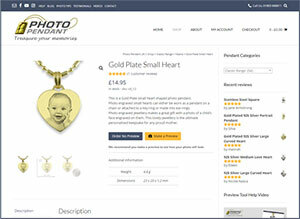 Photo Pendant UK is now both mobile and desktop compatible; Browse and make previews on your smart phone or tablet! There is a short video demonstrating how to use the Preview option. The Preview Tool allows you to upload a photo, move the photo to choose a particular person in the photo; zoom in or out; rotate 90 or 180 degrees; discard that photo and start again. 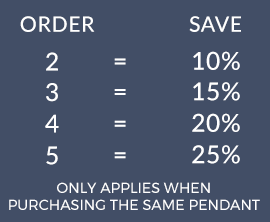 Add text to the back of that pendant; choose from four fonts; scale up or down the size of your dedication. When you are happy with the preview you can email it; share it on Facebook or Twitter. We’ve also improved the product page layout, so you’ll get more from a quick read. There’s a whole host of smaller but impactful changes, all to make your experience of Photo Pendant that much better for you. 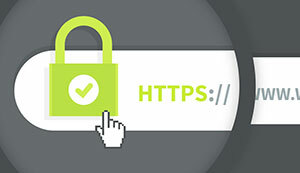 We have prioritised the website’s security and are pleased to be able to say your details are protected by the most up-to-date anti-hacking software available. In compliance with the new GDPR legislation you can delete all or any of your details from our database whenever choose. The new website will let you upload photos from your Facebook account and after creating a preview you can share it on Facebook to see if your family or friends approve. Another feature we hope you will approve of is the product reviews, which give you real customer’s opinions of what they received and how they rate that product. We hope you like the changes, and if you have any feedback, please let us know on Facebook or our contact form here. We want to know what you think, so thanks for taking the time to read this.